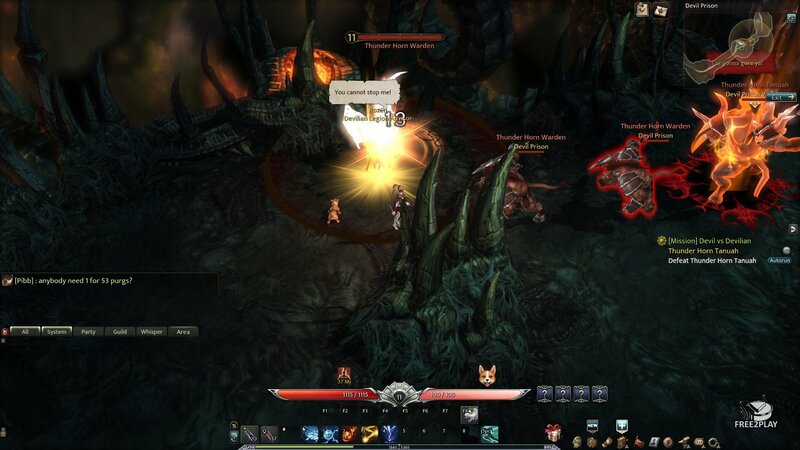 Devilian is a freetoplay fantasy MMORPG set in a both epic and dangerous world where evil forces want to destroy it, players will be able to level up their characters, unlock new secrets and get involved in fast-paced encounters, filled with exciting combat and several different classes to choose from, players will be able to explore a huge map as they move through the quest based narrative. 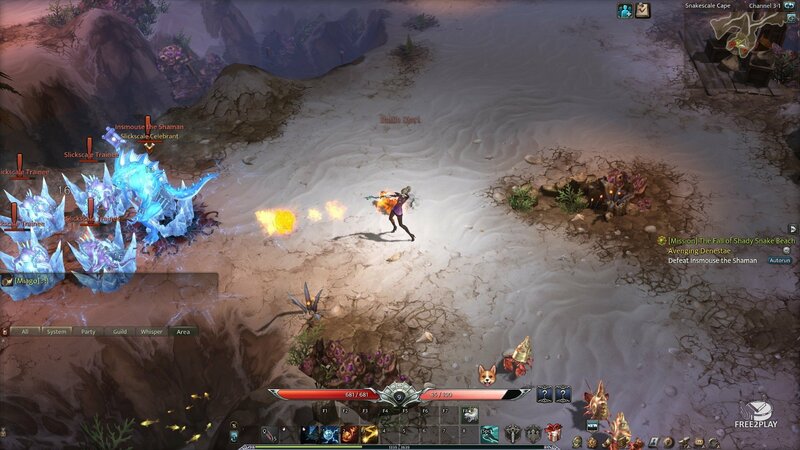 The game is a traditional RPG at its core with action combat added, players will be able to create characters from one class at a time and follow the storyline that will take them through the open world, dungeons and more. The combat is fast and interactive which is the most appealing feature of this title, defeating enemies and finishing quests will grant experience points that will eventually grant levels to the characters, unlocking new customization options and skills. The game has a lot of solo content, but the most difficult challenges will always require a group of players to overcome. Cannoneer – Your ranged dps with a nice combination of magic and technology. Berserker – Melee combat class that builds up rage every time it lands a hit, powerful skills can be used with this class resource. Evoker – A magic user who can control the elements channeling them towars the enemy. Shadowhunter – Classic rogue with high dogde rate and burst damage but from the distance. 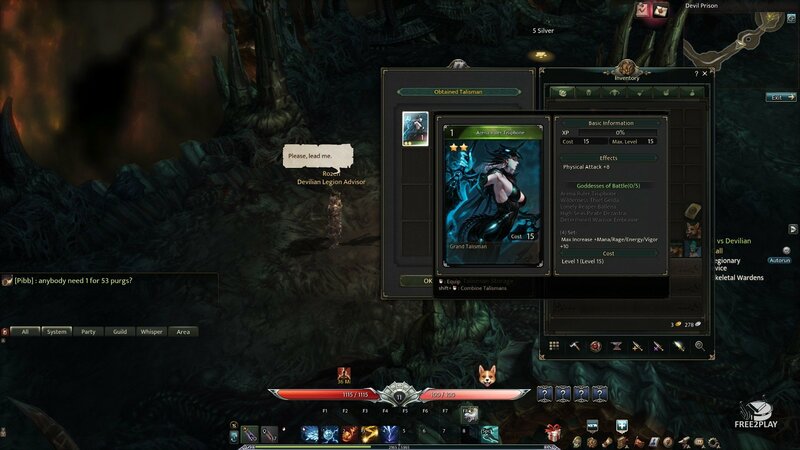 All classes are half-devil so at some point they all unlock the Devilian form, they need to fill the Awaken bar before activating it, once done, a new set of skills shows up, they are demon themed skills and more powerful than regular ones. While they stay as Devil the bar will start to empty itself, but attacking enemies will refill it so be sure you are really surrounded if you want to keep it up.